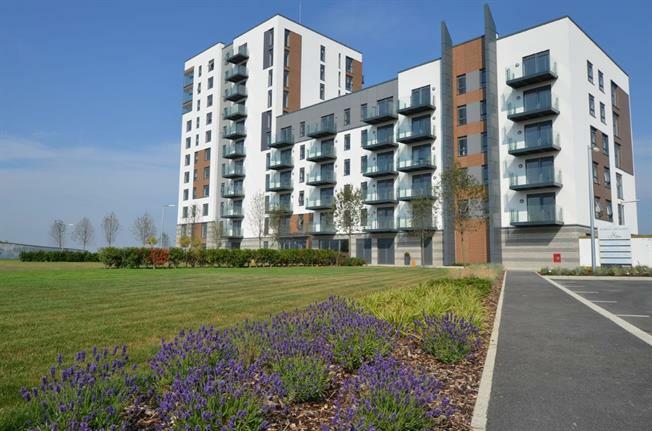 Bairstow Eves are delighted to offer for sale this fantastic 1 bedroom, 1 bathroom apartment in Marina Heights. The apartment comprises of a modern open plan living and kitchen area with a door out to a balcony with views towards the raised gardens and the river, 1 double bedroom and a family bathroom. The communal areas offer a video entry system and a communal wifi lounge with seating and a TV.